A collection of modern dance styles and movement fundamentals. Our youngest of Modern dancers gain an understanding of flexibility, musicality, and collaboration. Perfect for a kid seeking to channel physical energy, has an interest in dance, works well with others, and enjoys creative expression. 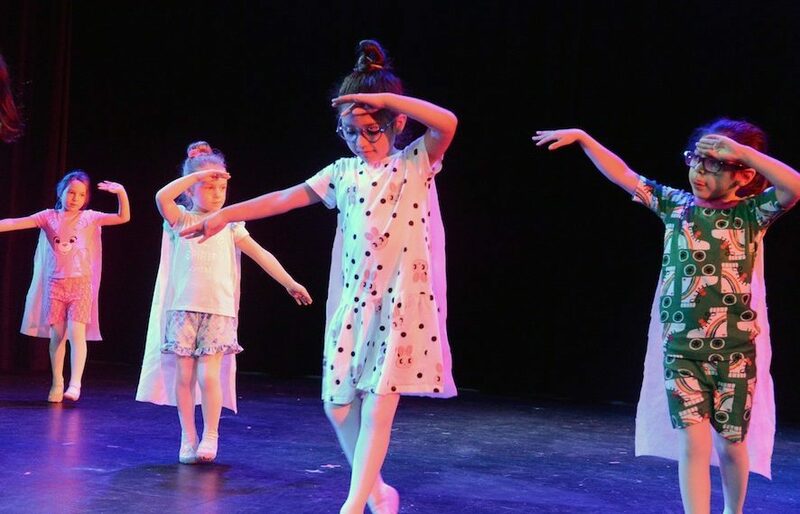 This course adapts concepts often found in interpretive movement classes into consistent body mechanics; including an achievable fun dance vocabulary learned through improvisation and imagery. Primary Modern is a traditional dance class with structured warm up, floor work, dance progressions, and choreography.